The New York Times bestselling diet guide that will help you safely lose weight, look your best, feel more energetic, and stay healthy for life! the Fiber35 Diet is for you! It's time to revolutionize the way you think about dieting! 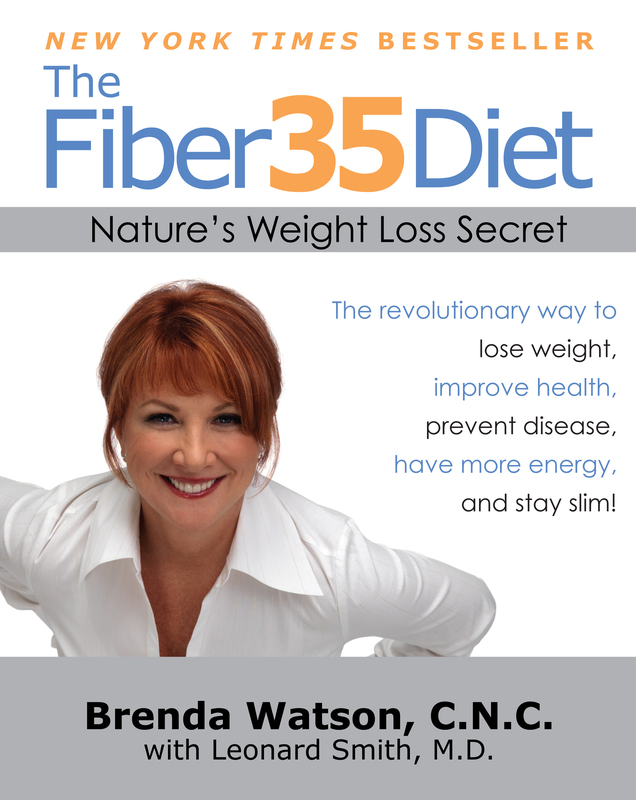 New York Times bestselling author Brenda Watson has an incredible secret that helped her transform her body and vastly improve the quality of her life—the Fiber35 Diet. This incredible program will show you how to lose those unwanted pounds and maintain optimal health by taking advantage of the extraordinary power of fiber. Fiber is one of the most useful and beneficial ingredients on the planet. In addition to helping prevent many of the major diseases of our time—including diabetes, heart disease, and cancer—fiber helps to curb appetite, increase satisfaction, and actually flush calories out of the body. Brenda Watson will show you how to incorporate it into your diet easily, sharing how to turn this little-known secret to ideal weight and longevity into a lifetime eating system. Loaded with delicious recipes, meal plans, and even a comprehensive workout program, The Fiber35 Diet makes adopting a healthy lifestyle effortless. 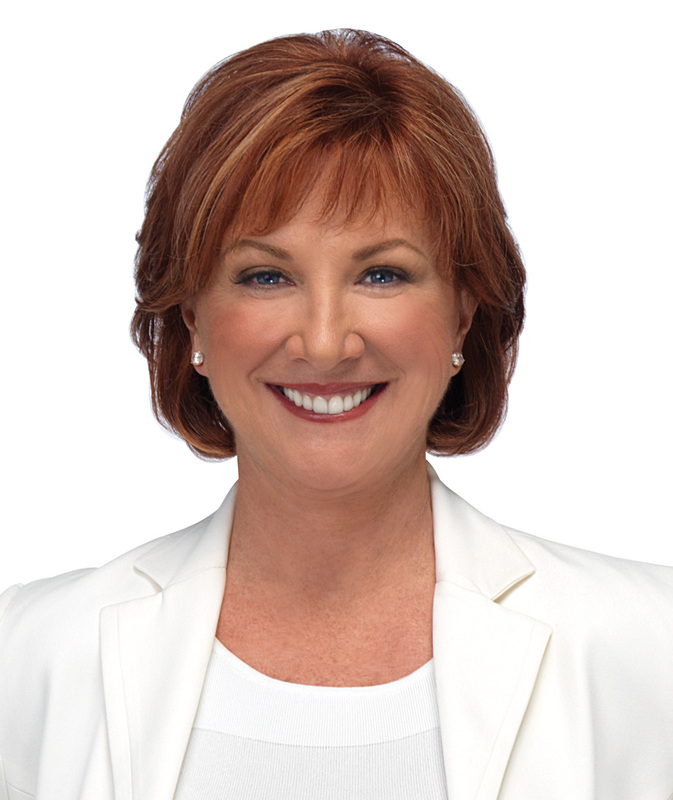 Brenda Watson, C.N.C., is a bestselling author and one of the foremost dietary authorities in America today. She has gained national recognition with her televised PBS special, Brenda Watson's H.O.P.E. Formula: The Ultimate Health Secret. Ms. Watson has two grown children and currently lives in Florida with her husband, Stan, and their dogs.